Below are handful of stunning condos offering some of the very best Las Vegas strip views to be enjoyed. Floor plains very from soaring lofts to two story condo high rise units. 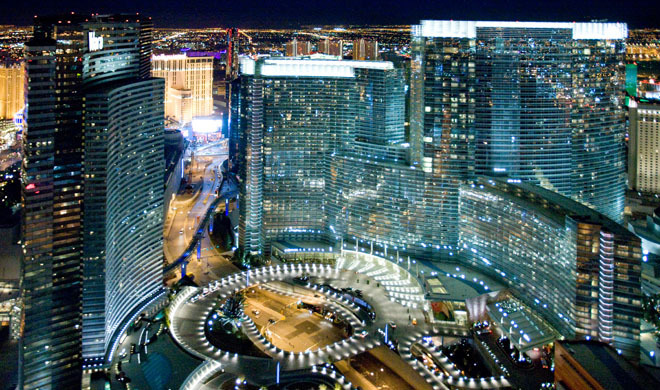 Full up close unobstructed views of the entire Las Vegas strip is goal here. You may end up with a penthouse unit that suffers from zero pleasure anxiety. Preview the best condos today with Jonathan Abbinante Broker owner ROCKIN THE HOUSE realty.